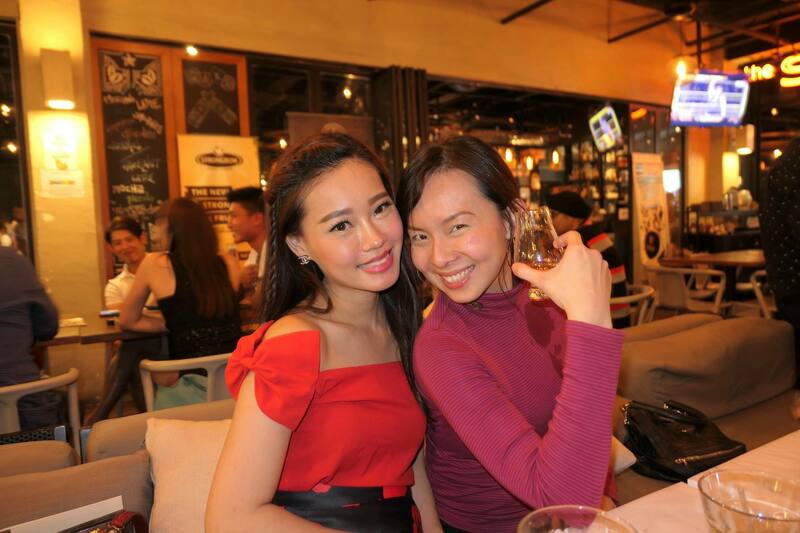 Alice and I headed over to The Social at Desa ParkCity recently for the Arran whisky tasting dinner by Single & Available (who is the distributor of Arran in Malaysia) and The Social. Like many Scotch whisky brands, Arran is named after the place the distillery is located at which in this case is the Isle of Arran. The Isle of Arran covers an area of 432 square kilometres, making it the largest island in the Firth of Clyde and the seventh largest Scottish island. The Arran distillery is the only working distillery on an island that was once home to many of the illicit stills on the west coast of Scotland. 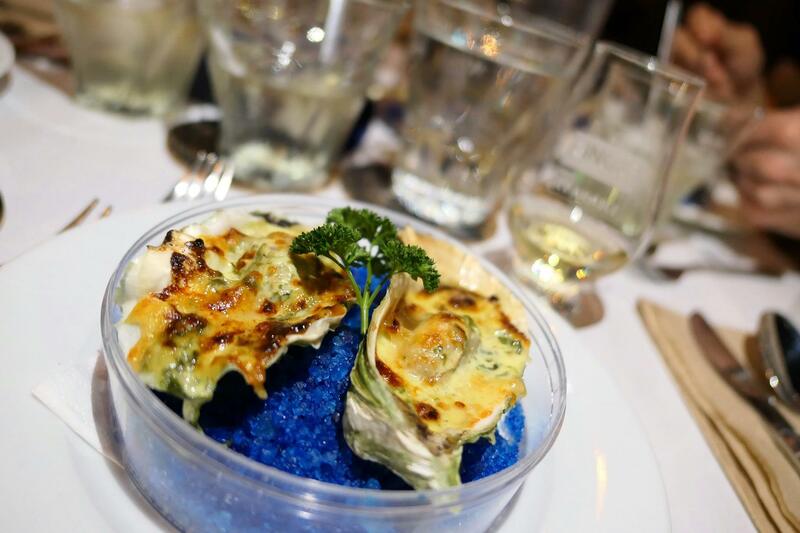 Loved the creamy and cheesy oysters! 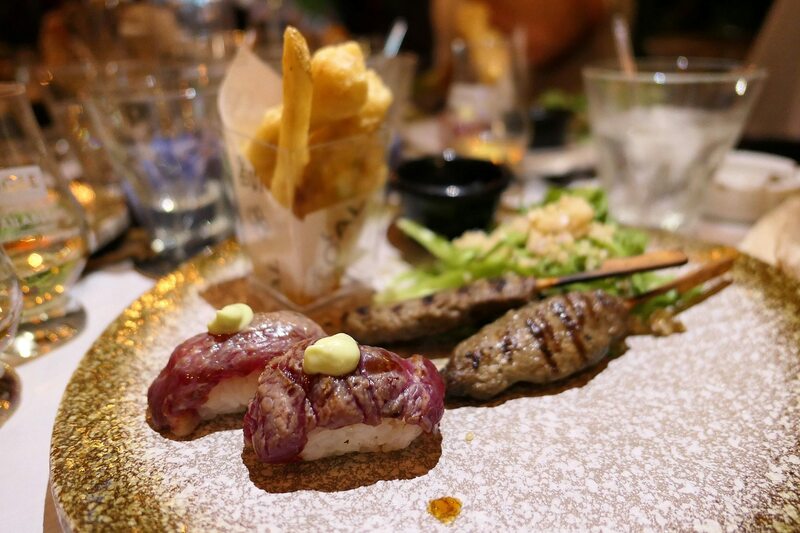 The wagyu beef sushi was the bomb! The nasi ulam was presented in a plastic container for practical reasons however it’s what’s inside that counts and the ayam percik was really delicious and flavourful! I wouldn’t have minded a second helping of this dish! 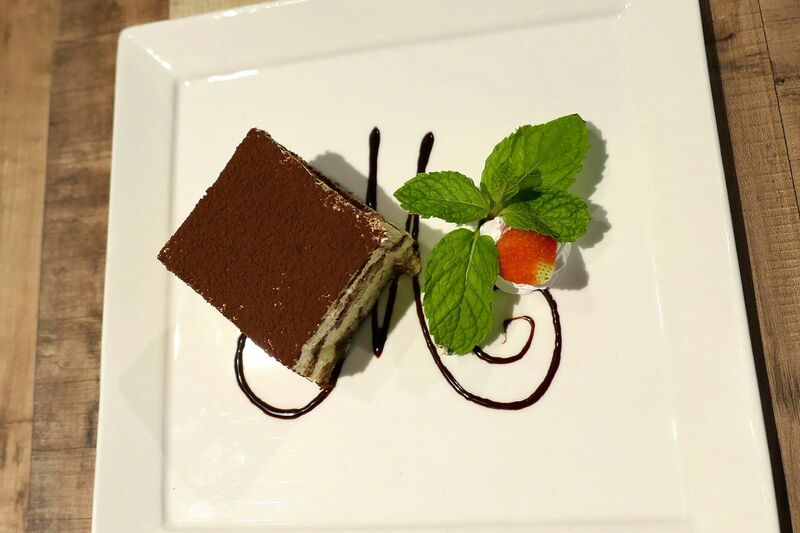 And a creamy Tiramisu (not pictured) provided a sweet ending to the meal. 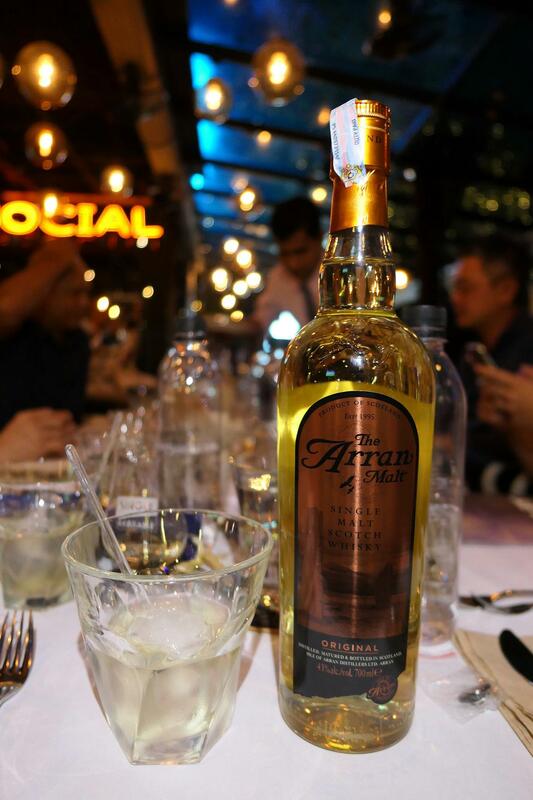 We started off with the Arran Original (pictured above) and the Arran 12 Year Old Cask Strength (not pictured) which were great for easy drinking, I preferred both with an ice ball especially in our hot Malaysian climate. It wasn’t long before we moved on to the more complex whiskies. On the west coast of the Isle of Arran lies a windswept and mystical peat bog called Machrie Moor. Bronze Age stone circles and standing stones are strewn across its barren, undulating terrain. One of the stone circles is known as Fingal’s Cauldron Seat, where sits a stone with a carved hole. The legendary warrior giant Fingal is said to have tethered his favourite dog Bran to this stone. 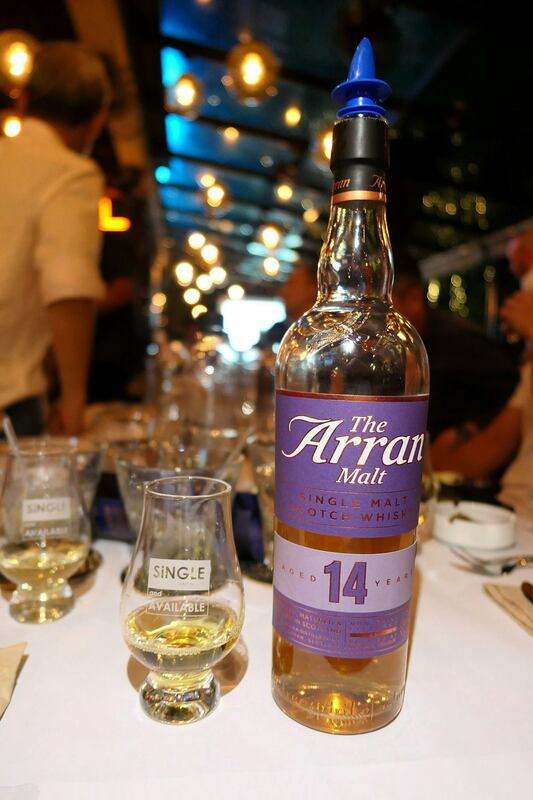 This peated expression of the Arran Single Malt is inspired by the rugged beauty and lore of the landscape. 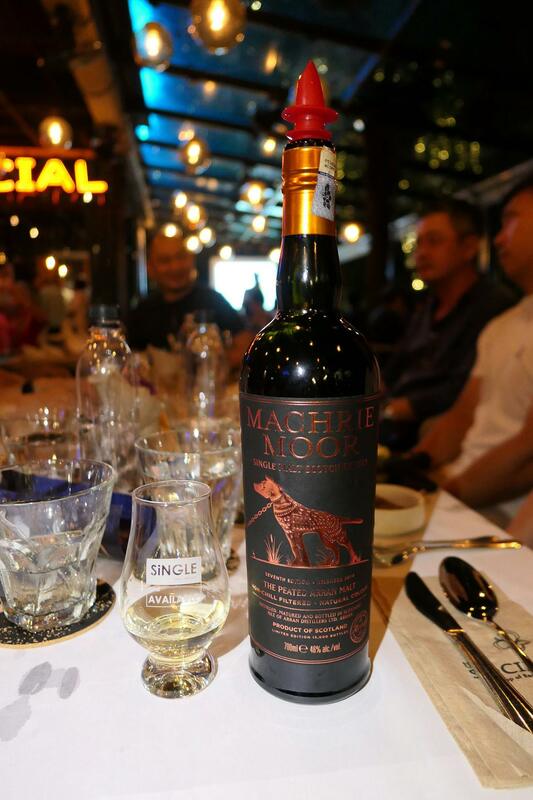 Arran produces one small batch of Machrie Moor Single Malt every year, in autumn. 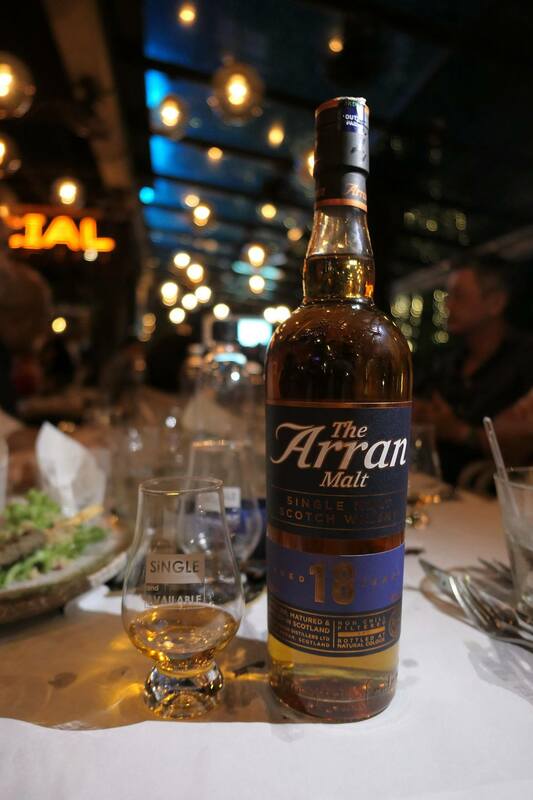 The Arran 18 year-old is a wonderfully balanced expression of The Arran Malt which displays the tremendous depth of character. Caramelised citrus and tropical notes on a background of toasted oak have created an intense, well-rounded dram with charm and personality. A balanced mix of Arran’s finest aged ex-Sherry and ex-Bourbon Casks makes this fully mature expression of The Arran Malt a whisky to be savoured and enjoyed. Thanks for having us The Social! 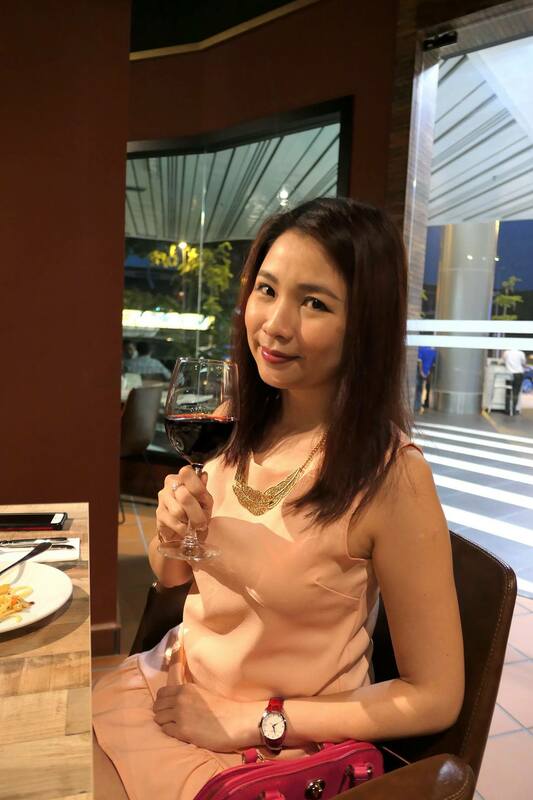 Following the official launch of Modi & Rosa last month (which you can read here – https://timchew.net/2017/02/27/launch-of-modi-rosa-italian-dining-wine-bar-glo-damansara/), I decided to revisit to try more of their food items on the menu. 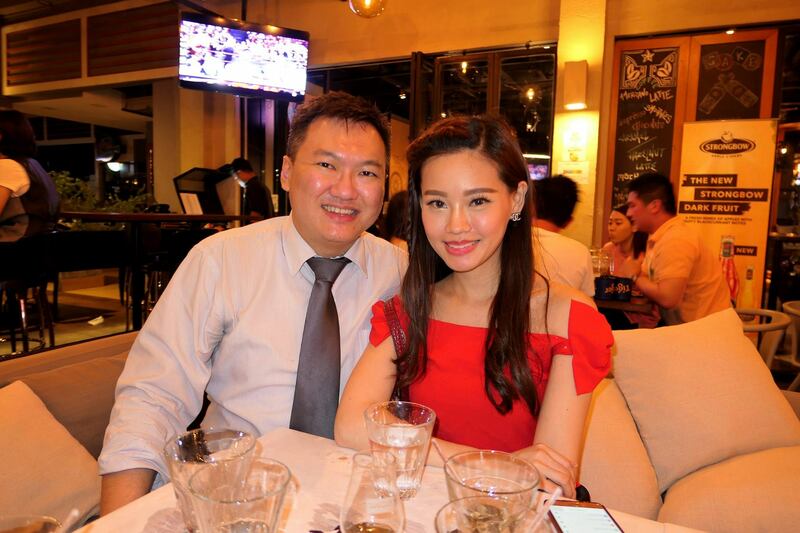 With me this time was Kassey who like me, enjoys good and unpretentious Italian food! 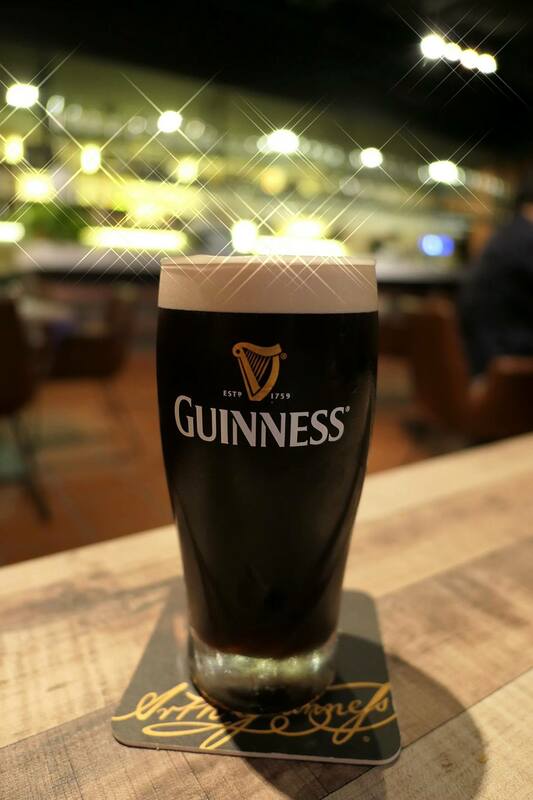 An ice cold pint of Guinness for me. Modi & Rosa has some pretty decent happy hour deals for draught beers! Used the Panasonic Lumix LX-10’s “Star Filter” function as there were a lot of lights in the background. 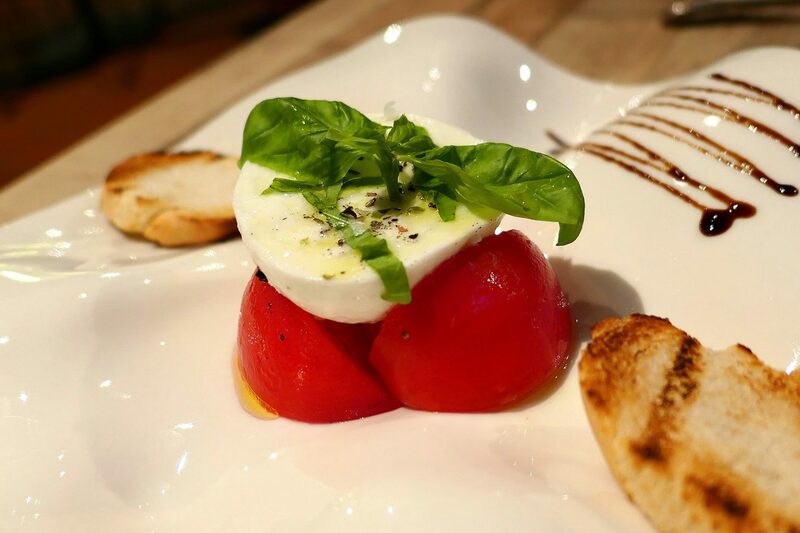 A very traditional Italian dish and one this one combines the lovely sweetness from the tomatoes with the creaminess of the cheese! 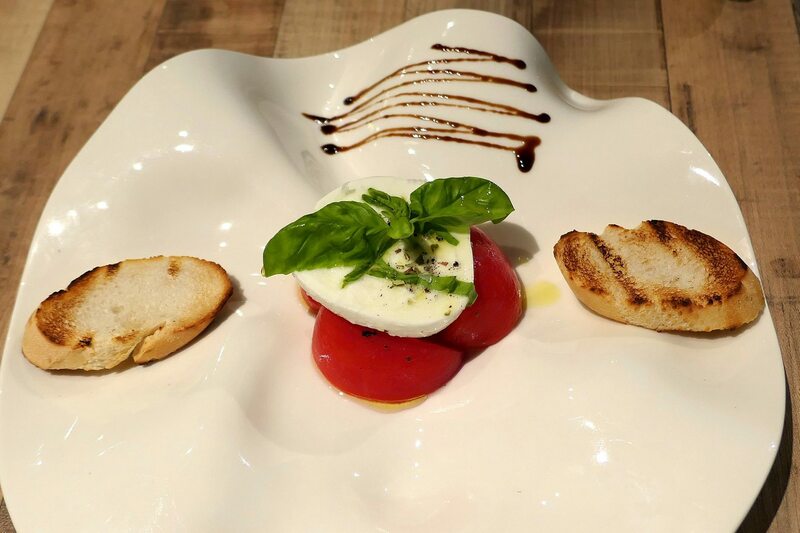 A wonderful dish indeed for a cheese lover like me! 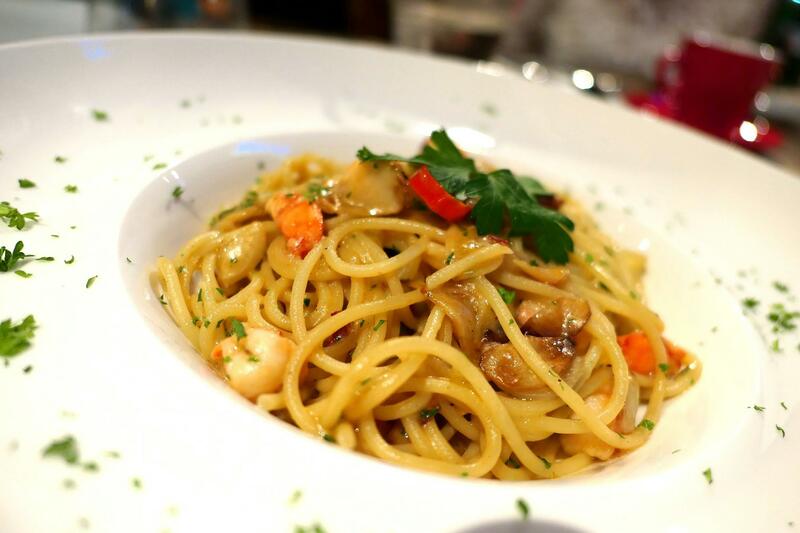 A hearty pasta dish with quite a bit of prawns. 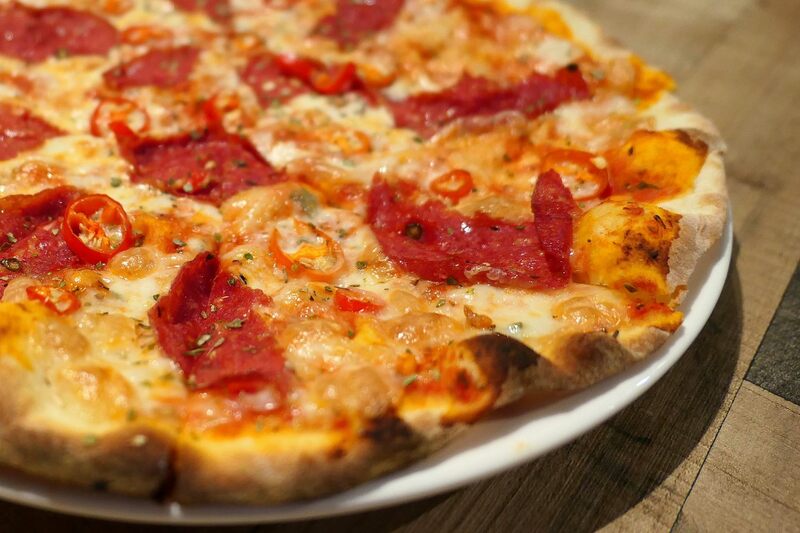 Now a pizza with beef salami is one of my favourites however I really liked this pizza as it was served on a thin crust, loaded with cheese and spiced up with chilli! It’s no wonder that Mr. Modesto’s pizzas are so well-known as they really in a league of their own here in Malaysia. A non-spicy but still delicious pizza. 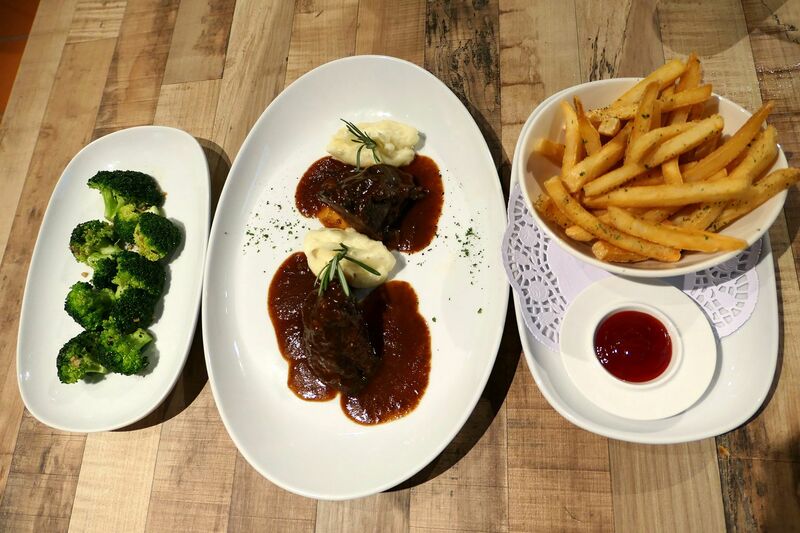 We also had two (2) sides to go along with the beef cheek – French Fries and Sauteed Seasonal Vegetables (priced at RM10.00++ each). This for me was the dish of the night! 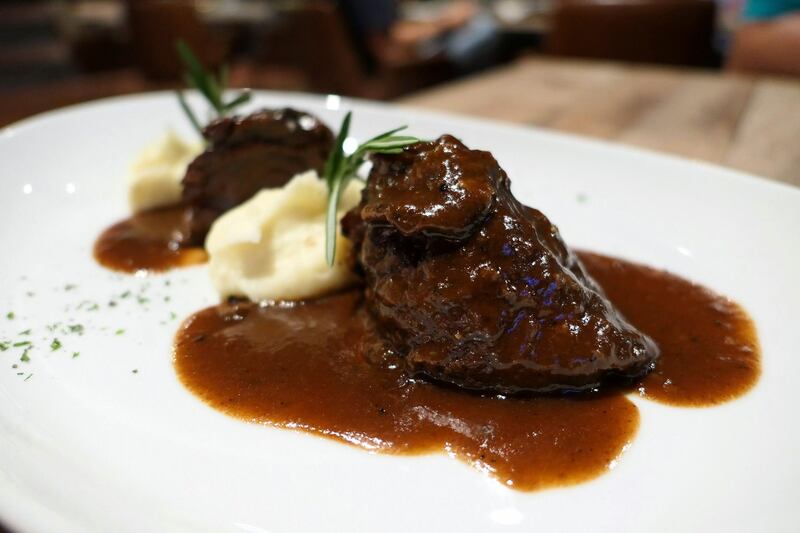 Super tender wagyu beef cheek which was braised for hours enabling it to fall apart in the mouth easily with a lovely accompanying jus and fragrant truffle mashed potatoes. What a lovely combination indeed! This one was done right and had a nice hard sugary top which we took pleasure in cracking! Oh yes! 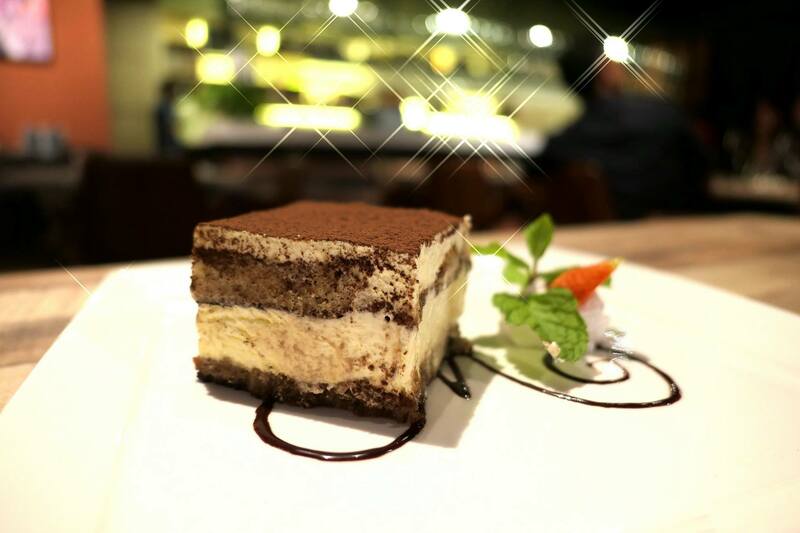 An Italian Tiramisu done right with rum inside! I really dislike the so called “halal” or alcohol free versions which never end up tasting up to the mark. Thanks for having us Modi & Rosa! 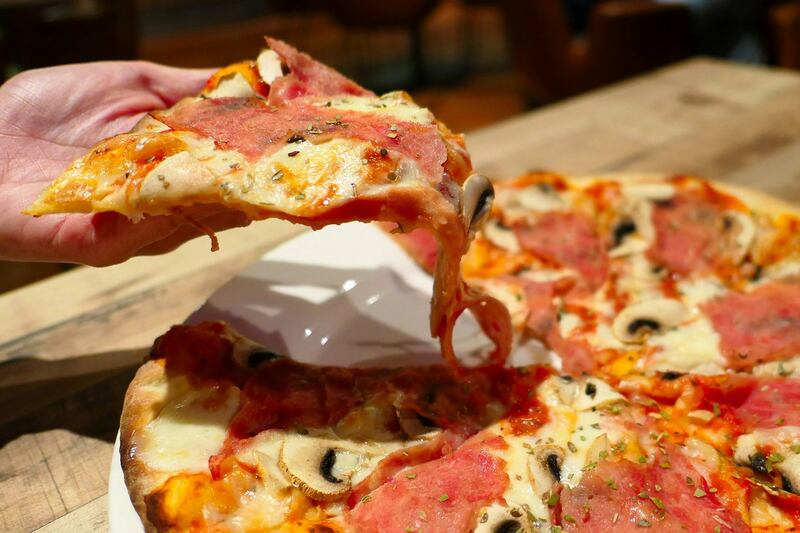 I’m quite happy to have this new casual dining Italian joint in my side of town as it provides a good option for traditional Italian fare of pizzas, pastas, antipasti and mains with a non-bank/ wallet bursting price. 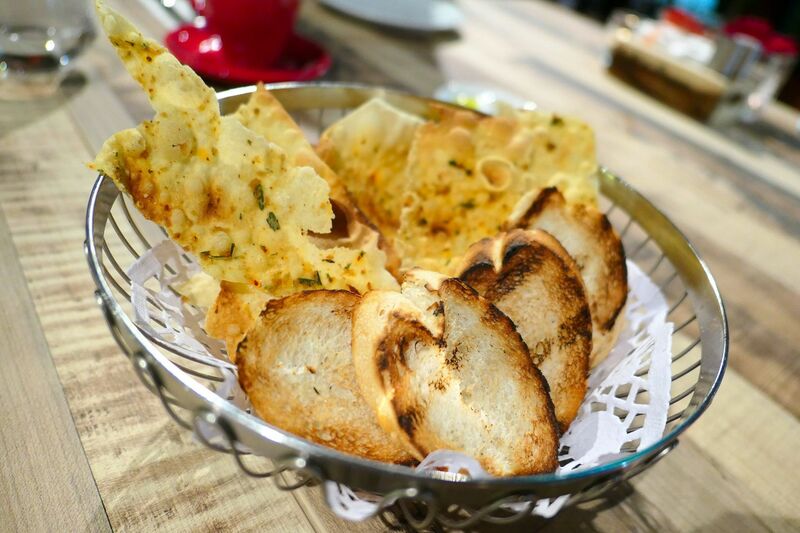 Their happy hour deals are pretty decent too and there’s ample parking in Glo Damansara. 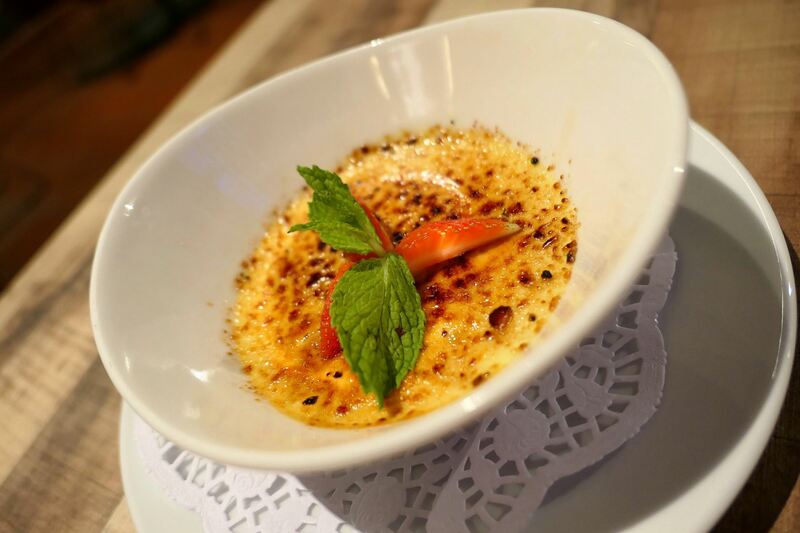 The ambience in the main dining area (inside) is warm and welcoming and not noisy which is great for having a good chat over some delicious food and some drinks. 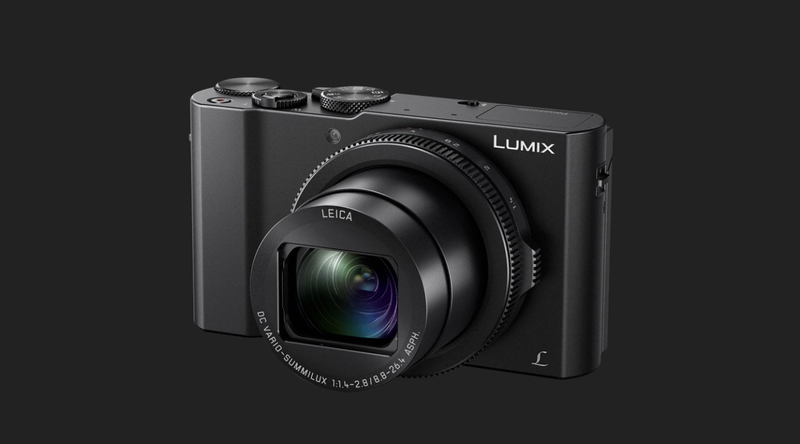 The photos above were shot with the Panasonic Lumix LX10. I was feeling a bit more adventurous and since I had more time during the review at Modi & Rosa as it was just me and my partner in crime, I decided to use the Aperture Priority mode with the “Expressive” filter to enhance the colours instead of relying on the Scene modes (which have so far provided some pretty good photos!). However I wasn’t too satisfied with the outcome (above) as the white balance wasn’t up to my expectations (my fault of course as I didn’t set it correctly) so I’m going to try again soon. 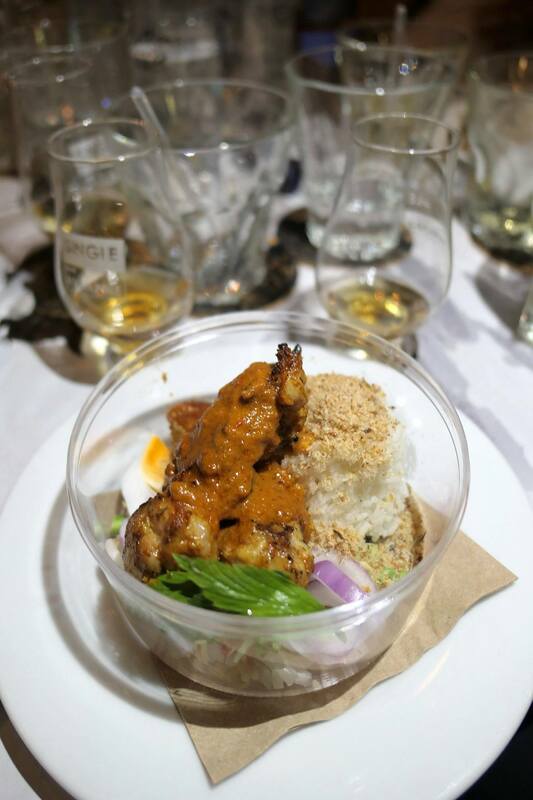 I used the “Appetising Food” mode for the Arran whisky tasting and the results were pretty satisfactory. The lighting at The Social was pretty dim and patchy therefore I used my smartphone’s flashlight to provide some extra light.